Ms. Bianco’s career has been in government, diplomacy and international relations. 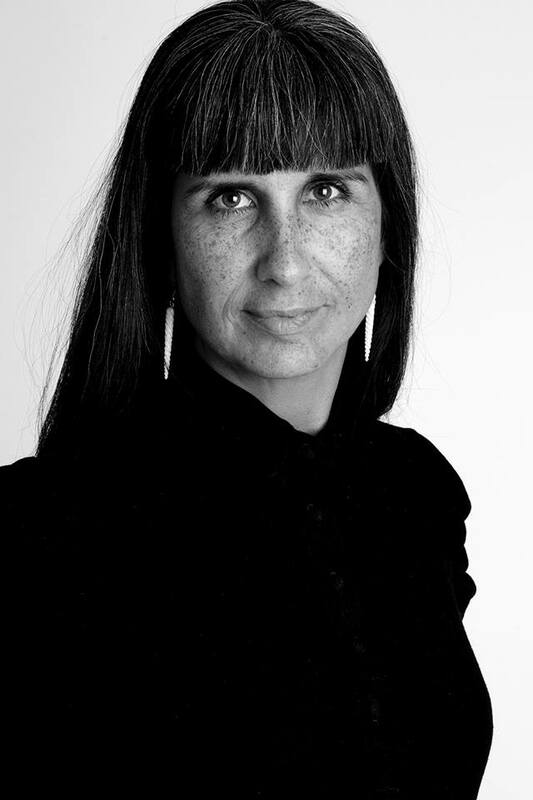 Ms. Bianco focuses on the need of connecting the dots – initiatives as well as people. Ms. Bianco has long standing experience working with international relations in the intergovernmental organization of the Nordic Council of Ministers – a cooperation between Norway, Sweden, Denmark, Finland and Iceland along with Greenland, Faroe Islands and Aaland Island. ​Ms. Bianco’s area of expertise is cooperation and governance in the Arctic as well as in the Nordic countries. Being a - native but global- Greenlander, cooperation in and of this region means something special. However, she has also worked for stronger trans-Atlantic bonds. She has worked with connecting the Nordic countries with Québec (through a Letter of Intent in 2015), with China (through a Joint Statement of Cooperation in 2017) and with the USA through the Nordic embassies, the academic and outreach project “Nordic Ways” and with the Nordic Heritage Museum in Seattle. Ms. Bianco is interested in the drivers for constructive and value-added international cooperation within existing and new opportunities such as digitization, circular economy/blue bio-economy, the 2030 Agenda and the Sustainable Development Goals. 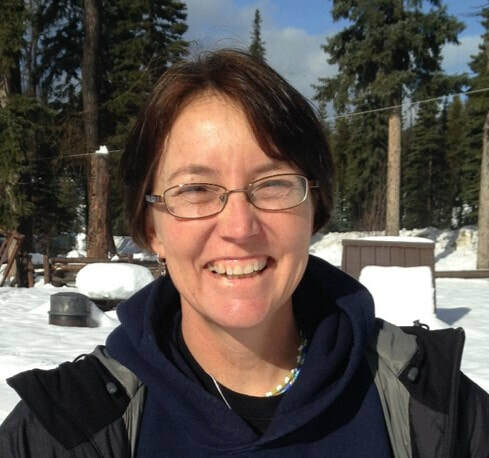 Dr. Kristinsson has a PhD in Food Biochemistry, an MS degree in Food Science, and an MBA and B.Sc. (hons.) in Molecular Biology. He combines over 20 years of practical experience of working in the food, biotech and functional ingredient industry with extensive commercial and research expertise in the production of various products and ingredients. He is the holder of six patents and has published over 110 peer-reviewed papers, book chapters and books. He has led numerous research and development projects funded by industry and competitive grant programs in the USA, Europe and Iceland, and currently manages several major national and international research and development projects. Dr. Kristinsson has worked with several major food companies as well as a large number of SMEs and entrepreneurs. 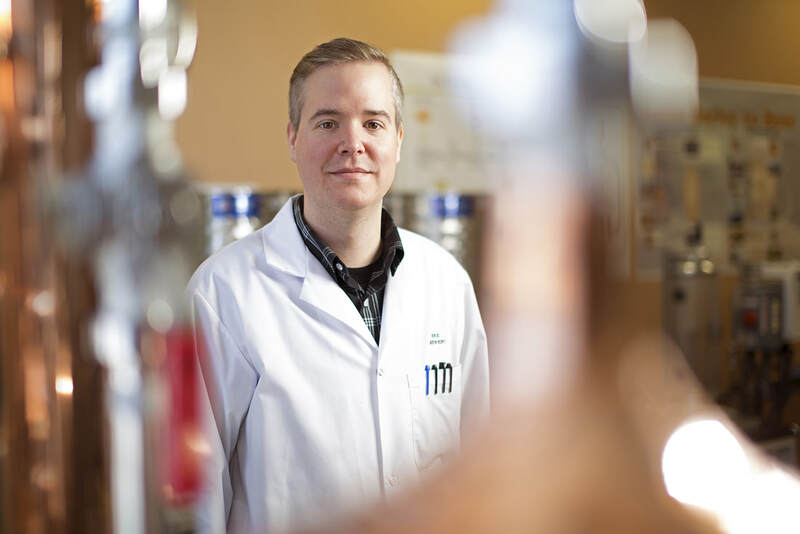 Dr. Kristinsson has been directly involved in and founded several company start-ups in bioprocessing and functional ingredients. 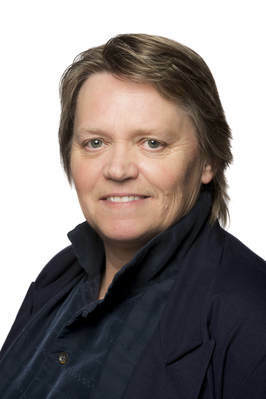 Dr. Kristinsson is the chair of the Nordic Bioeconomy Panel and was an appointed expert member of the first European Bioeconomy Panel from 2013-2015. Dr. Kristinsson also leads the activities of Matis in EIT Food (www.eitfood.eu), one of the largest food-related initiatives worldwide which aims for Europe to lead a global revolution in food innovation and production in the next seven years. 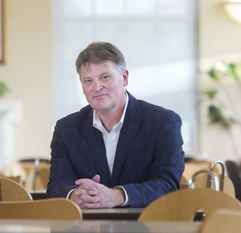 Herb Emery (PhD University of British Columbia) is Professor of Economics and the Vaughan Chair in Regional Economics at the University of New Brunswick in Fredericton. Formerly the Research Director and Program Director, Health Policy at The School of Public Policy at the University of Calgary, he has been the Svare Professor in Health Economics, a joint appointment with the Department of Economics and the Department of Health Sciences, Faculty of Medicine at the University of Calgary. From 2010 to 2015, Dr. Emery was the Editor of Canadian Public Policy, Canada’s foremost journal examining economic and social policy. His research interests and publications are focused on regional economic development, Canadian economic history, labour economics and health economics. 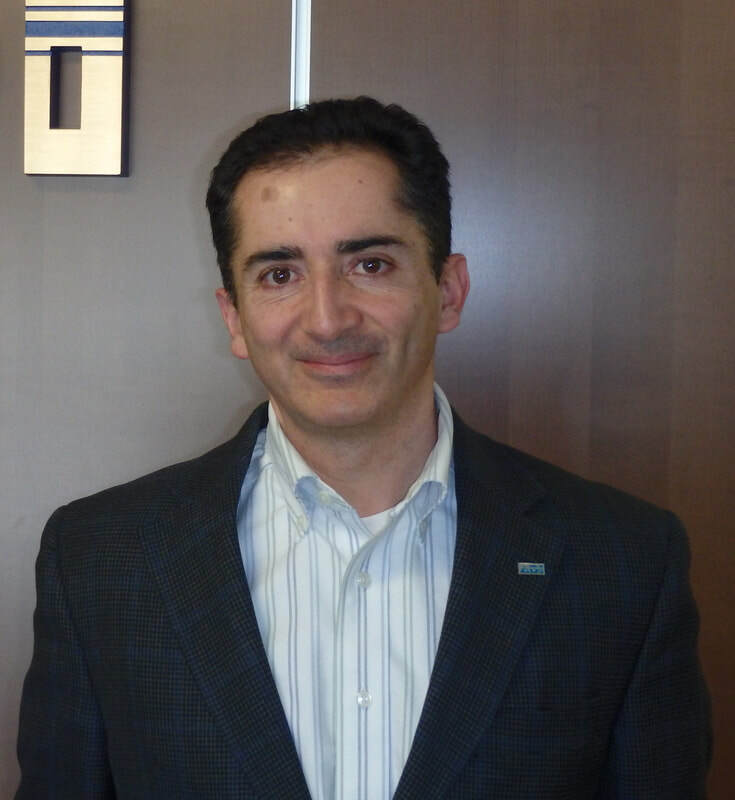 ​Amir Akbari is the president and CEO of WEnTech Solutions. He is bringing his industrial experience in energy sector to the world of Waste-to-Energy. He is managing WEnTech’s highly educated and talented team to execute the company's plan to grow globally. WEnTech is focusing on creating a software solution for Anaerobic Digestion projects assessment and operation. This tool can be used by consulting engineers involving in waste-to-energy projects, municipalities and organization generating organic waste that are looking for managing their waste in a more efficient and environmental friendly way as well as existing Anaerobic Digestion facilities that are looking to generate more revenue from processing their waste and increase the overall efficiency of their facility. WEnTech’s vision is to be the world’s premier software provider in the waste-to-energy industry by achieving extraordinary results for its clients and building satisfying careers for its people. The WEnTech team is passionate about protecting the environment, improving the quality of life in communities and building positive long-term relationships with its customers. ​Neri Botha is an extractive metallurgist and has been with RPC since 2013. Prior to that she has gained experience in the mining industry as a researcher at Mintek from 2007 to 2010, a metallurgical specialist at Samancor Cr in 2011 and a group metallurgist at Genet Mineral Processing in 2012. 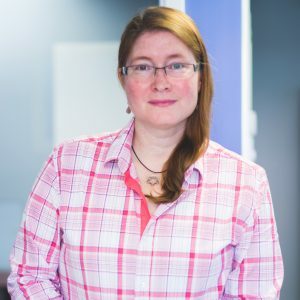 She is a registered professional engineer and a member of the Association of Professional Engineers and Geoscientists of New Brunswick. She holds a B.Eng. degree in metallurgical engineering from the University of Pretoria in South Africa. Ms. Botha has over 10 years of experience in the minerals processing and mining industries and has conducted various research projects. Mike studied at Université de Moncton, earning his Bachelor’s and Master’s in chemistry. While still at school Mike interned with Hercules Canada, where he was exposed to process optimization in the pulp and paper industry. Mike started his professional career with Environment Canada, spending eight years perfecting his analytical skills on various apparatus, such as gas chromatography (MS and DPE), high performance liquid chromatography (FLD and MS) and many more. He also worked for Ocean Nutrition Canada (NS), where he developed methods to analyze impurities in high omega-3 ­sh oils. In early 2013, he joined the CCNB team at the Biore­nery Technology Scale-up Centre. His expertise in analytical chemistry, matched with the availability of highly specialized equipment, helps Mike to strengthen capacities in ­the analysis of biomass transformation processes. His passion for brewing and distilling has also contributed to expanding the alcoholic beverage division. ​Jim Cardwell grew up with 8 siblings in Sussex, NB. His Dad had an excavation business along with a small beef farm to keep he and his 3 brothers busy. He has always enjoyed nature despite biology not being his favorite subject in school. Jim worked the in excavation contracting family business until 1991 when he started in the landscaping business that eventually became Cardwell compost. He is now married with 4 grown daughters and 10 grandchildren, one of which has started working with him this year. Dr. Mason came to the Verschuren Centre three years ago, to build out the bio-products research program, after working with Saputo Dairy Products Canada for 11 years prior. Her background brings a mix of industry, research and business approaches to problem solving in the Agri-food industry, particularly around by-product value extraction and functional ingredients. The program has evolved from bench to pilot through bio-transformations of products as diverse as fish waste to poultry by-product, and is currently being commercialized. The work has engaged a range of industry partners from the marine sector on the input side to agriculture and aquaculture sectors on the product development side. 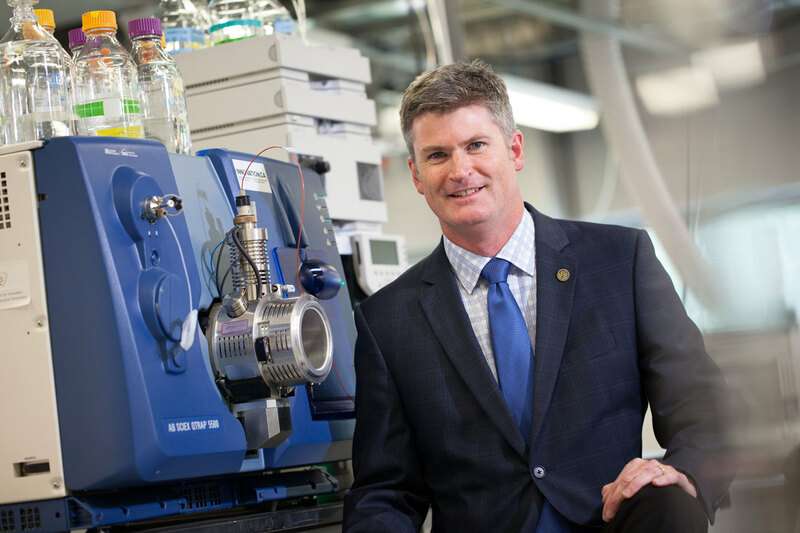 As CEO of the VC, Dr. Mason and the team are engaged in bringing together large industry and community partners toward development and demonstrations of innovative solutions for renewable energy storage, carbon sequestration, and bio-hydrogen production. 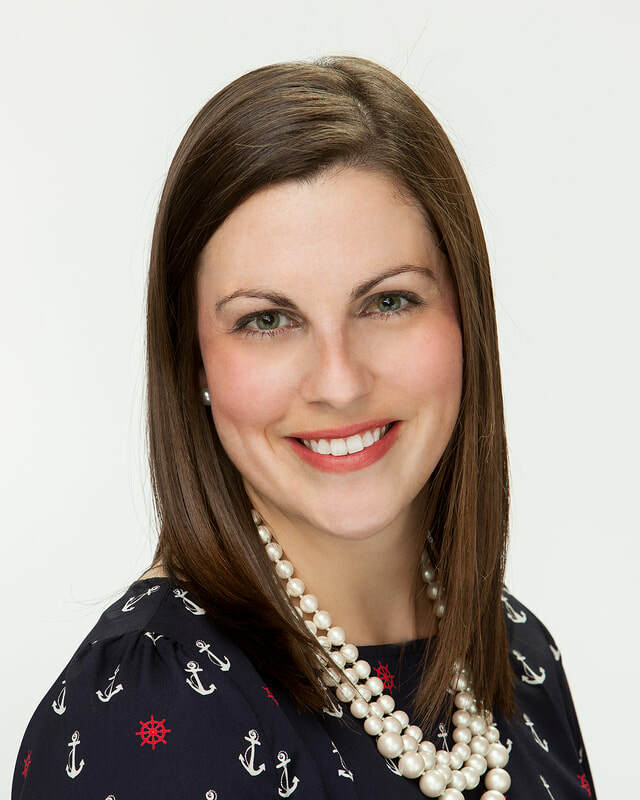 Jenna MacDonald joined the Belledune Port Authority in May of 2007 where she was appointed to the position of Director of Marketing. Jenna returned to Belledune after completing a Bachelor of Commerce Degree with a double Major in Marketing and Finance from Saint Mary’s University. As the Director of Marketing for the organization, her main responsibilities are to develop and implement strategic marketing initiatives while overseeing all related marketing, communications and business development activities at the Port of Belledune. She also plays a key role along with the CEO to pursue business development opportunities and act as a primary liaison with potential and current clients. 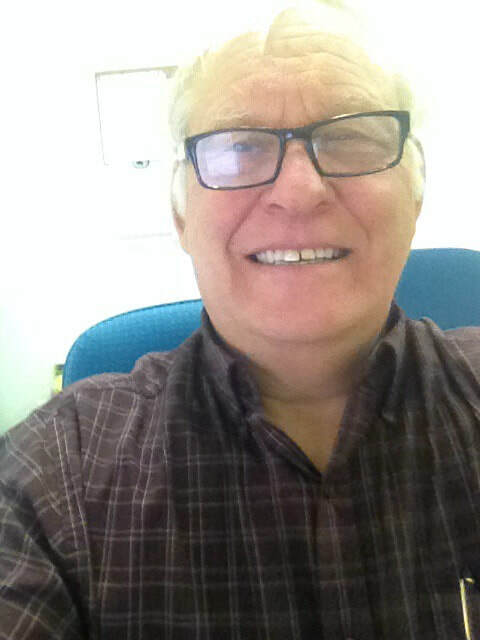 Dr. Murray McLaughlin is President of McLaughlin Consultants and an Advisor to Bioindustrial Innovation Canada (BIC). 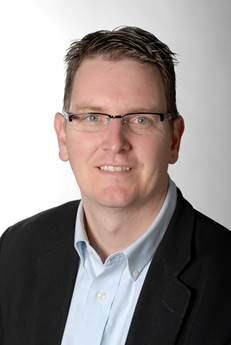 From 2010 to 2016 he was the Executive Director of BIC and the Sustainable Chemistry Alliance in Sarnia, Ontario, with a focus on a Sustainable Bioeconomy. Also through BIC he managed the AgSci Cluster, a national Bioproducts cluster supported by AAFC. 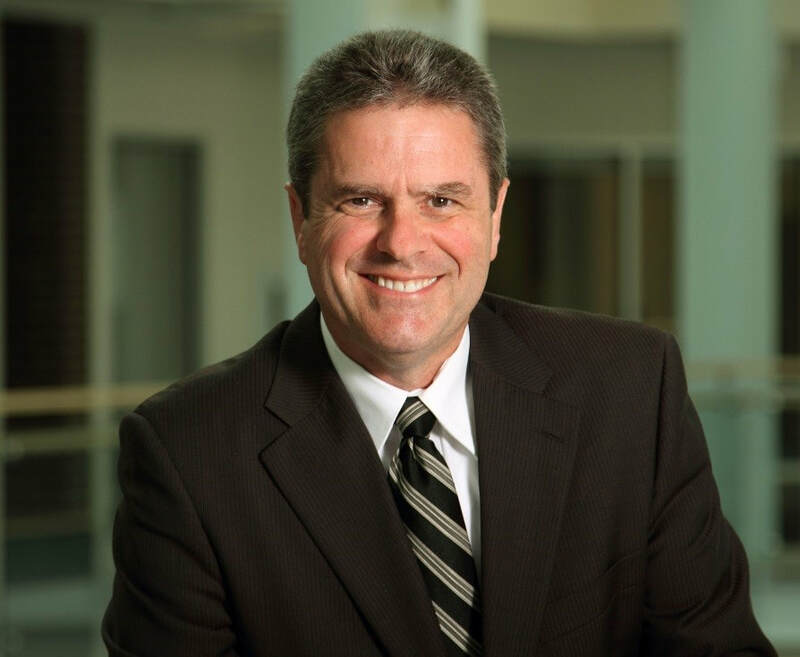 Dr. McLaughlin has held various positions in the private, government and non-profit sectors such as Director of Business Development for the Canadian Light Source, President of Ontario Agri-Food Technologies, Deputy Minister of Saskatchewan Agriculture and Food, and President of Ag-West Biotech Inc. 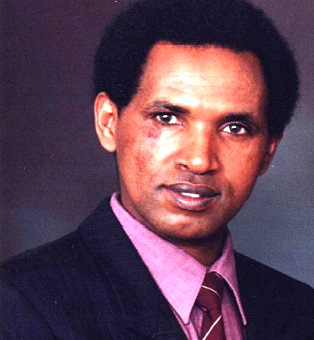 He was the founder of the ABIC conferences which started in 1996. He managed a Venture Capital Fund, Foragen, for agriculture and also spent 15 years with ELANCO, division of Eli Lily in R and D and marketing. 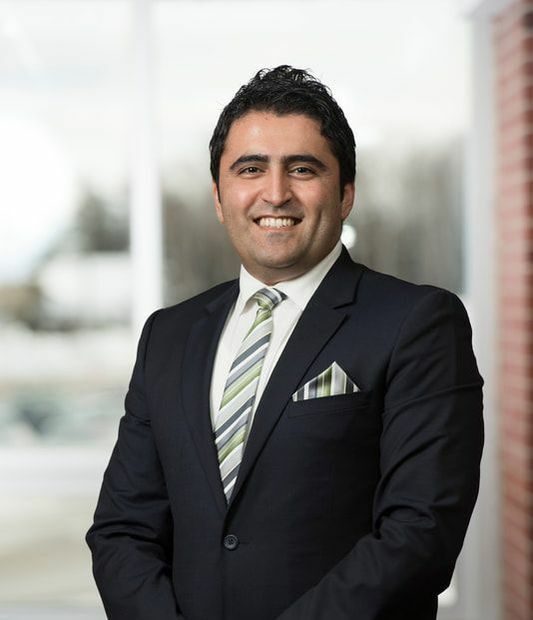 His career has focused on bioindustrial and agricultural technologies including research, development and product management and marketing and commercialization as well as economic development and cluster building. ​He has been and is a member of numerous Boards of Directors and Advisory Committees, including, BioNB and FPInnovations. He co-chairs the Industrial Bioproducts Value Chain Roundtable which is a partnership between Industry and AAFC for the bioeconomy. He is a graduate of Nova Scotia Agricultural College, McGill (B. Sc. Agr.) and Cornell (MSC and PhD). 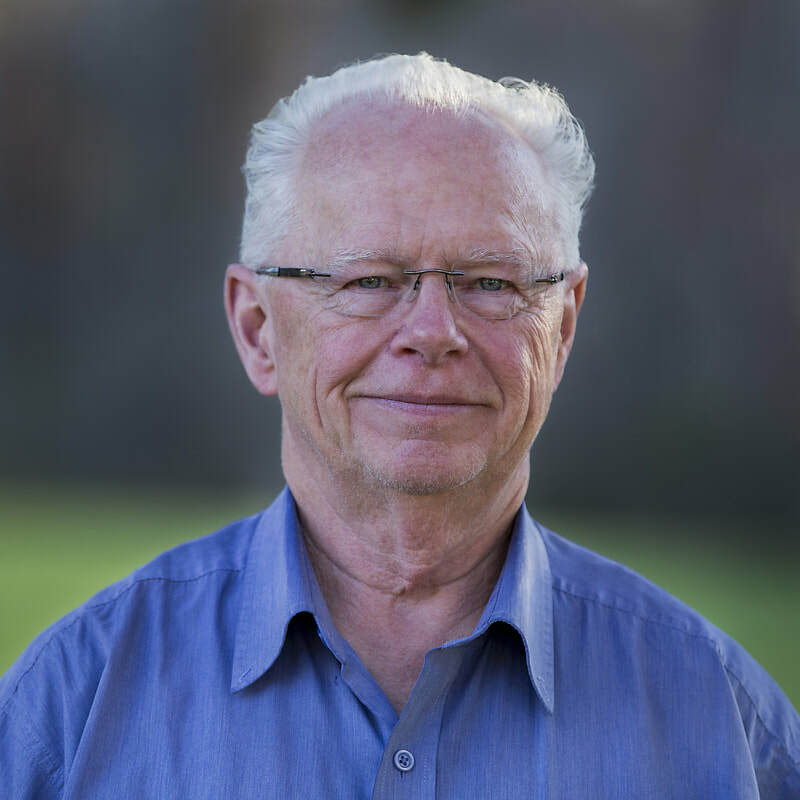 He has an Honorary Doctorate Degree from Dalhousie University and has received several awards including Alumni of the Year for NSAC: LSO Community Service Award; the GoldLeaf award from BioteCanada and the Queen Elizabeth Diamond Jubilee Medal. He was recipient of the LSO Lifetime Achievement Award in 2016 , and CIC International Award 2017 and also recognized in the top 100 global leaders in the Advanced Bioeconomy at Biofuels Digest Conference in Washington, 2016. 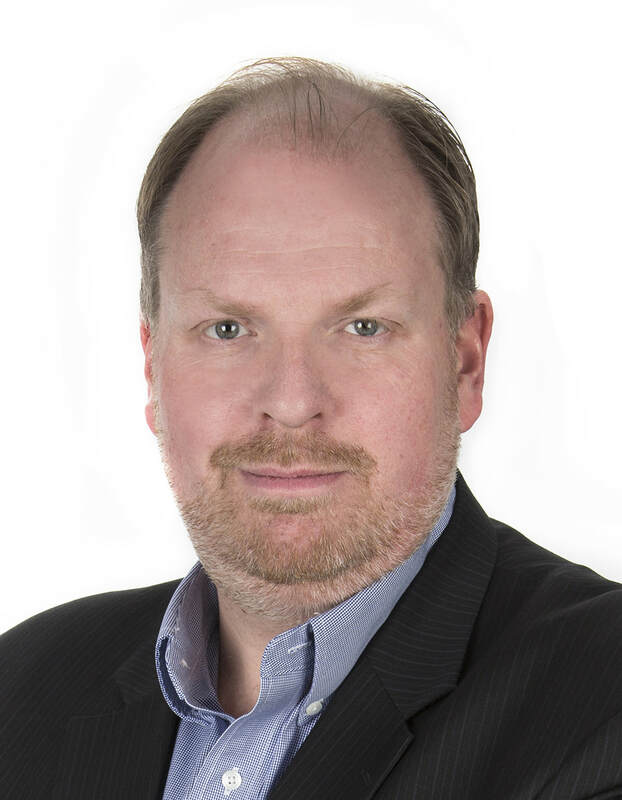 ​Paul Richards is the Regional Manager for Innovacorp, Nova Scotia’s early stage venture capital organization. In this role, Mr. Richards focuses on enabling knowledge-based companies to accelerate the commercialization of their technologies and to create a dynamic high-growth entrepreneur culture in Nova Scotia. As the sector lead for the bio-resource sector he has proactively been supporting the development and financing of the sector in the region. A key priority in his work is the development of the Innovacorp Demonstration Centre for the Bio-Resource Economy which is a facility aimed to help support the sector to create high-value opportunities in the rural regions. Currently, Paul is leading a joint collaboration between Innovacorp and Bioenterprise, a business accelerator offering commercialization services to help promote the creation, growth and expansion of businesses engaged in Agri-Technologies. 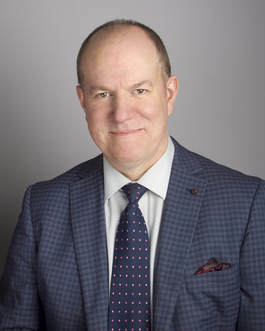 Rob Henderson is the President and CEO of BioTalent Canada, a national not-for-profit industry association and the HR partner of the Canadian biotechnology industry. Its mission is to ensure Canada’s biotech companies have access to the most skilled talent available. The organization has a long and successful track record of producing labour market information and implementing of wage-subsidy programs to assist companies in recruiting the talent they need. Over 1,400 new hires have been subsidized by BioTalent Canada programs since 2005 and this number continues to grow. BioTalent Canada has a large network of 50 national, provincial and municipal corporate partners, including industry associations and biotech employers. Rob is a strong advocate of the importance of talent in driving the national innovation agenda, since without people there is no science. 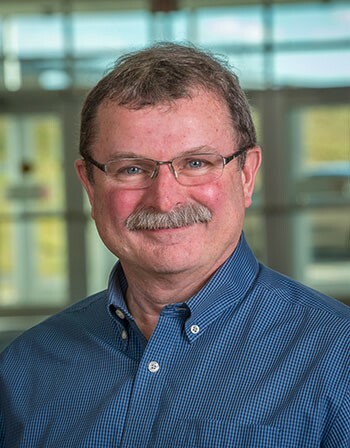 ​Bill Livingstone is a Research Project Manager at NSCC’s Environment and Agriculture Technology Lab and has many years of project management experience participating in and directing large and small research projects in both academic and private sector environments. He also has experience with remote sensing technologies and has been involved in Unmanned Aerial Vehicle (UAV) research for the past few years. Bill’s other research interest involves the use of location based technologies to assist Small and Medium-sized Enterprises (SMEs) in developing competitive advantages through spatial analytics. 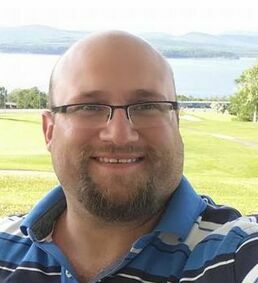 James McDonnell holds a BSc in Biopsychology from Mount Allison University. He began his career doing environmental research and planning for his hometown of Belledune, NB. He has worked within the cement industry for Separation Technologies LLC in their plants in NB and Tampa FL which process coal combustion byproducts for reuse in ready-mix concrete. 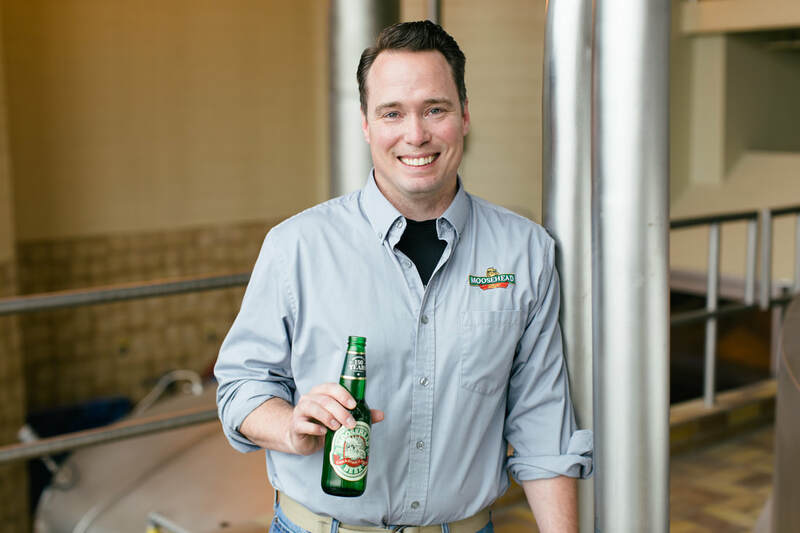 Following his time in Florida, James made his way back home and to Moosehead Breweries. In five years at the brewery, he has gone from starting in the packaging department to the brewing department; where art meets science. 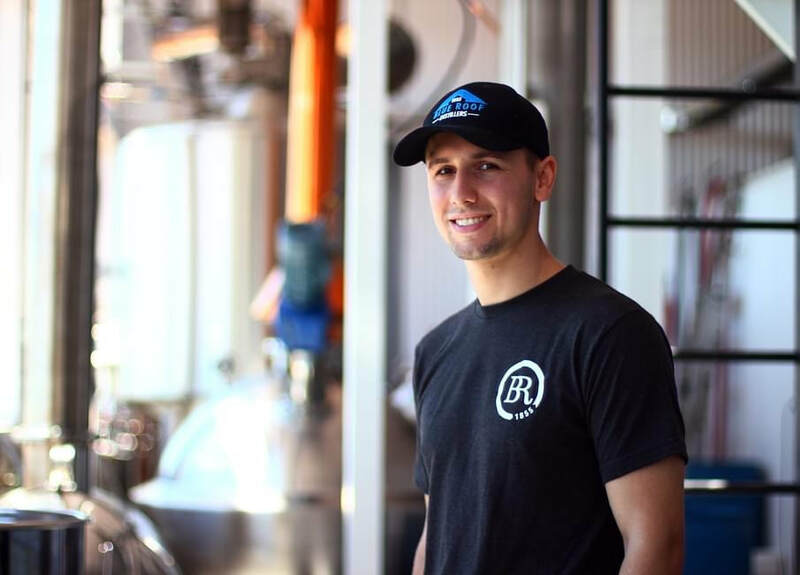 He is currently the Manager of Brewing Operations. Martin Tango, PhD, P.Eng, is an Associate Professor in the School of Engineering, Acadia University. His research interests include; development of applied research programs involving chemical and biological treatment processes and their applications to biotechnology/fermentation, aquaculture, food processing, water/wastewater, oil and gas production. Some of the past research projects undertaken, are those related to the environmental aspects of oil and gas production, biomass for biofuels, use of microbial polymers as natural soil sealing agents, viability of shrimp shells wastes for biogas production, and mitigation of bromate formation during ozonation of recirculating aquaculture systems. His recent research interests include; evaluation of the use of natural organic compounds for viticulture industry, the applications of bioflocculants and nanomaterials for enhancement of water and wastewater treatment processes, evaluation of optimum growth conditions for industrial hemp and flax as sustainable crops, viability of industrial hemp and seafood waste extracts for biocomposites and development of efficient aquaponics systems for cost-effective high value nutritional resources. Dr. Tango also continuously contributes to engaged-learning, innovative teaching methodologies for science and engineering in the University environment. He is a regular reviewer of manuscripts submitted in several reputable journals, often publishes scientific articles in refereed journals and presents technical papers as well as posters at various conferences. Susan van Dyk has a Masters degree in Law and a PhD in Biochemistry. 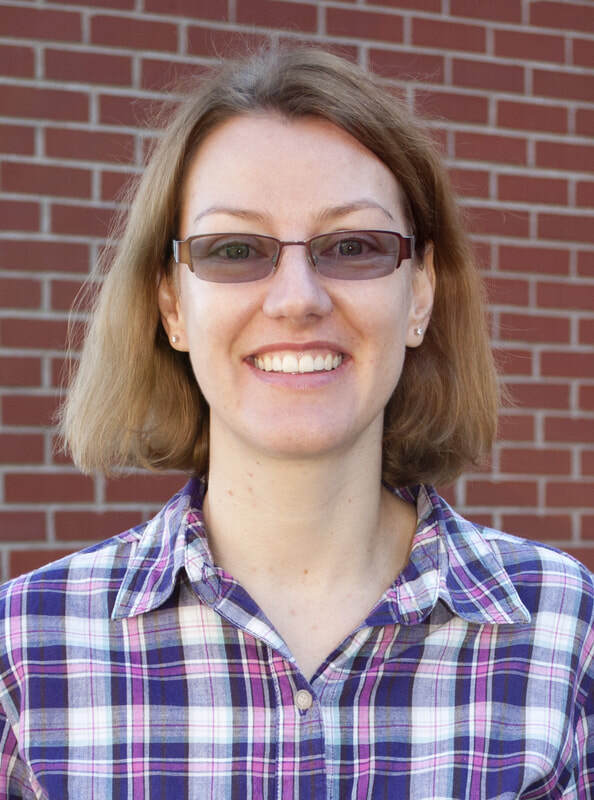 She acted as the Coordinator of IEA Bioenergy Task 39 (Liquid Biofuels) and a postdoctoral fellow at the University of British Columbia under Dr Jack Saddler from 2013 to 2018. Her current work encompasses all aspects of biofuels, including conversion technologies and policy. Her main focus over the last few years has been on aviation biofuels. She has published multiple peer-reviewed publications, as well as numerous reports (Google Scholar). The scope of her knowledge and experience in the biofuels area covers biochemical approaches, as well as thermochemical and hybrid approaches to technology. She is currently updating the Task 39 report on “The Potential and Challenges of Drop-in Biofuels”. She is co-author on a Technology Brief on Aviation Biofuels published by the International Renewable Energy Agency. ​In addition, her work over the past 4 years has focused heavily on the policies required for advancement of biofuels, specifically drop-in biofuels and biojet fuels. She has worked as research coordinator and joint project manager on four different projects on biojet fuels, encompassing both technical aspects and policy. ​Dr. J. Kevin Vessey is a Professor of Plant Biology at Saint Mary’s University in Halifax, Canada. Dr. Vessey’s teaching and research area is plant physiology, particularly the functional interactions between crop plants and beneficial micro-organisms, and the optimizing of crops as biodiesel and bioethanol feedstocks. Dr. Vessey received his BSc and MSc from Dalhousie University and his PhD from Queen’s University, Kingston. From 2005 to 2017, he served in the positions of Dean of Graduate Studies and Associate VP Research at Saint Mary’s. Prior to coming to Saint Mary’s University, he was a Professor of Plant Science at the University of Manitoba for 16 years. He has also been a Researcher Associate at North Carolina State University, and a Visiting Scientist at the Institut National de la Recherche Agronomique, France. He has published over 85 peer-reviewed scholarly articles and book chapters, has co-edited one book, and been awarded one patent. Dr. Vessey has served on many boards and committees including grant selection committees of the Natural Sciences and Engineering Research Council (NSERC) and BioFuelNet Canada; advisory committees for the Nova Scotia Research and Innovation Trust, NSERC Atlantic, and TRIUMF (UBC); and the Boards of Directors for NSERC, the Offshore Energy Research Association, Plant Inoculants Canada, Springboard Atlantic Inc., and the Alliance of Canadian Comprehensive Research Universities. In recognition of his scholarly and service activities he received the “Unsung Heroes” Award from the Nova Scotia Health Research Foundation, the Dedicated Service Award from the Northeastern Association of Graduate Schools, the C.D. Nelson Award from The Canadian Society of Plant Physiologists, and the Rh Institute Award in the Natural Sciences from the Rh Institute Foundation.